Ever since the first time I tried a quinoa dish at a friends house, I loved it, even before I knew it was really healthy. 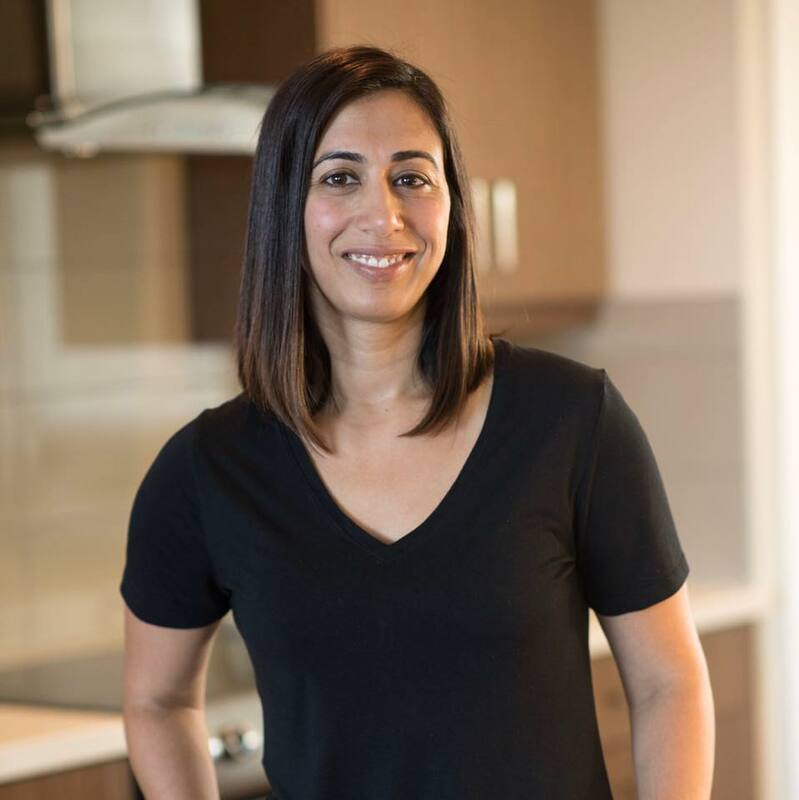 When I researched some recipes, I felt daunted at the thought of cooking it myself because it didn’t seem easy. So it was many years before I actually attempted making quinoa on my own. But once I got the hang of it, I’ve become a quinoa making machine. 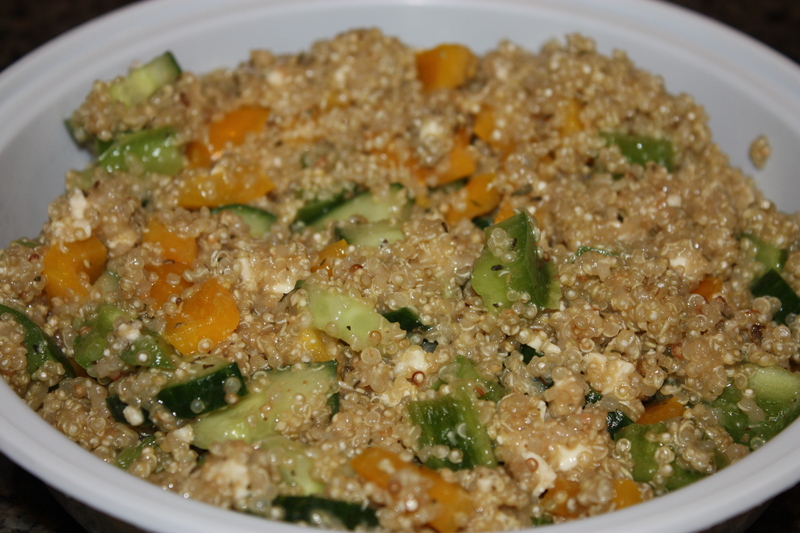 Now I have an arsenal of go-to recipes that I love and I’m going to share one of my favorites with you, Greek Quinoa Salad. This recipe is simple and quick. You’re done and ready to eat in under 30 minutes. 1. In a pot, add your quinoa and chicken broth (or water or a mix of both.) Bring it to a boil and then simmer it on low for 20 minutes. 2. In the meantime, chop your cucumber and peppers. Place them all in a bowl. 3. 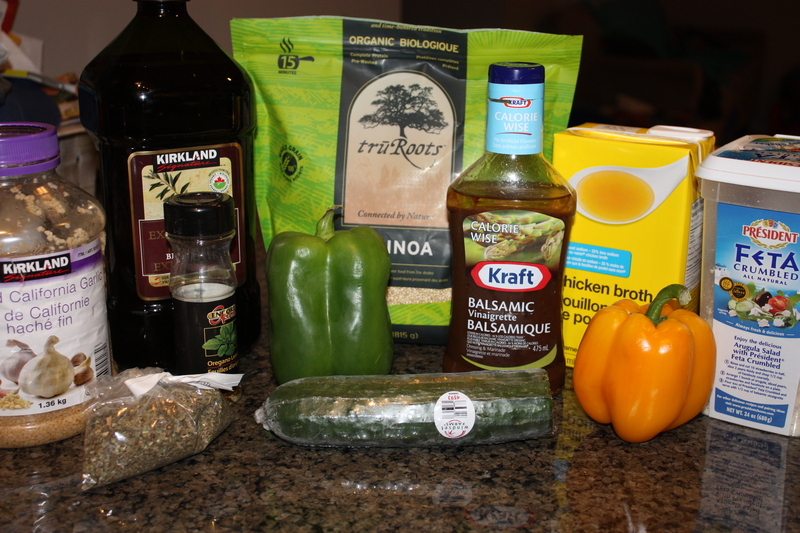 Add the rest of the ingredients into the bowl and gently mix until it everything is combined. 4. By this time the quinoa should be cooked, so add the warm quinoa into the bowl and mix. You can either eat it warm or put it in the fridge to cool down and eat later. If you want to make this a meal, instead of just a side dish, add some cooked chicken and you’re good to go! Leftover are even great for lunch the next day. What’s your favorite quinoa dish? I am so intimidated by quinoa. I received a huge bag from my mom and I only used it as a substitute for rice (which is not a lot of fun). This looks SO good. Will definitely try. And the BEST part is I already have all these ingredients on hand. YEA!! Thanks for sharing!! I’m so glad you’re going to try it Cherie! Let me know how it turns out. I love quinoa salad. I just made it the other day. I made it along side chicken. I like that you can eat it with anything. Great recipe. Yes, it’s totally versatile, I love it too! This looks delish! 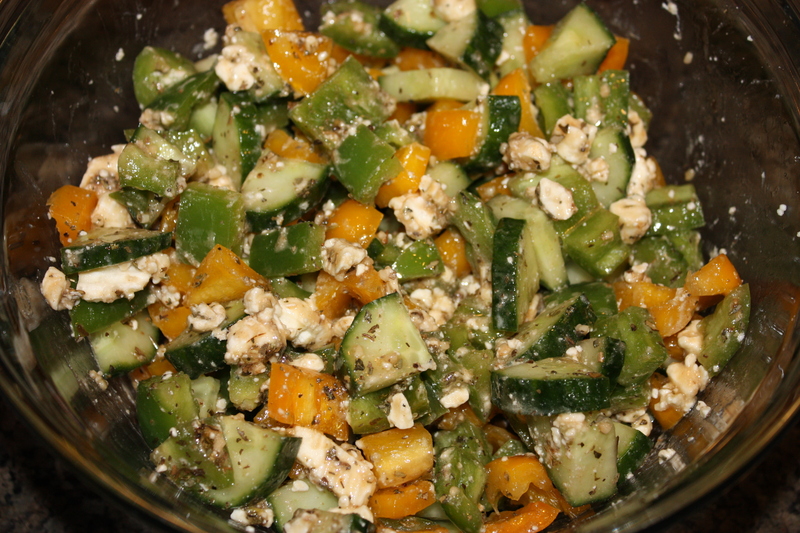 I love Greek Salad and I have been looking for quinoa recipes. perfect combo for me. It is really delicious! I hope you really enjoy it too! Let me know how it turns out. This looks so yummy! I love greek salad, and I love quinoa. Veggies plus a complete protein – perfect! It’s totally a perfect dish. (I also added some diced grape tomatoes and red onions to stick with the greek salad theme) – I love easy/healthy recipes like this. Thanks! I’m so glad that everyone liked it Andrea!! Great idea for adding grape tomatoes and red onions, I’ll have to try it out.